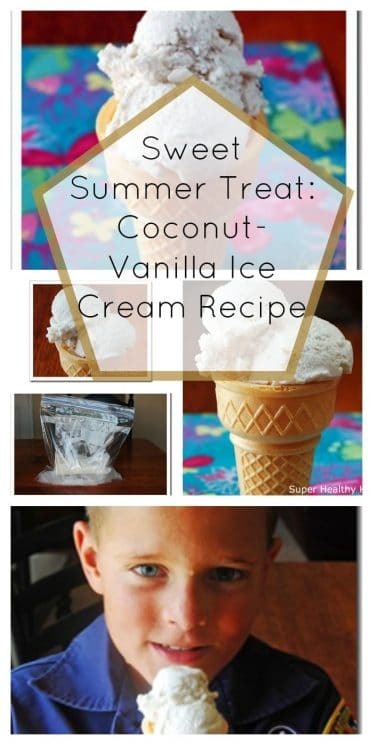 I had no luck finding any real vanilla beans for V-Week, but this Coconut-Vanilla Ice Cream still turned out delicious! Vanilla beans contains small amounts of B-vitamins such as niacin, pantothenic acid, thiamin, riboflavin and vitamin B-6. These help in enzyme synthesis, nervous system function and regulating body metabolism. 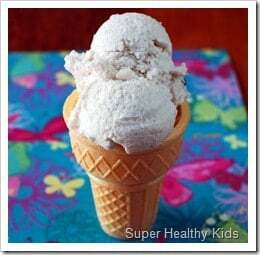 Although we don’t have an ice cream maker, the steps were easy to making this healthy coconut-vanilla ice cream recipe, and the kids can all get involved in helping! We added the coconut milk, vanilla, and honey to the smaller, quart size bag. 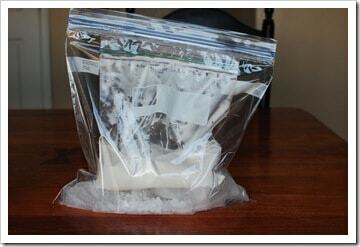 Then we poured the rock salt and ice cubes into the gallon size bag. Just enough to fill the bottom. 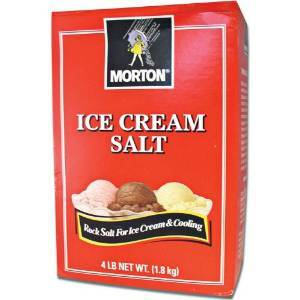 We slipped the quart sized bag INTO the gallon size bag, so the rock salt and Ice surrounded the inner bag. Then for the next 5-10 minutes, you have your kids shake the bag. 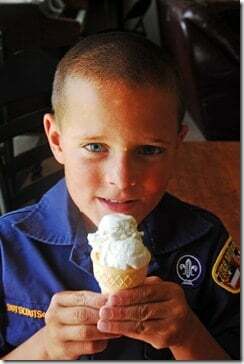 Once they’ve shaken it sufficiently, you are left with ICE CREAM! Even without an ice cream maker! I recently made a coconut icecream, too! 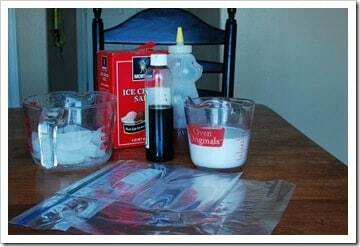 You can try replacing the vanilla extract with coconut extract for a stronger coconut flavor or using half vanilla and half coconut. When I clicked on the post to read it, I was hoping you were going to tell me where to find vanilla bean or vanilla bean paste around here. I wonder if Harmons in Draper would have it? I can usually find odd, more exquisite things there. what a yummy idea, never saw this one before. I can’t wait for the letter Z next week ideas. We have our first ever zucchini in the garden. Hope you have some yummy ideas for it. Thanks for all the hard work you put into the ABC of food, they were all great. Winco in the bulk section and williams sonoma has a paste that i love to use. Hi there! ? kno? th?s is s?mewhat ?ff topic ?ut Iwwas wlndering ?hich blog platform ?r? you us?ng for thi? website? hackers annd ?’m l?oking at alternatives forr ?nother platform.
? w?uld bee fantasticc iif y?u could ?oint me iin t?e directon ?f a good platform. @Amy- Canned coconut milk by the Asian food. How much rock salt did you use? The whole box? Can you make this WITH an ice cream maker? do you know if it still works with the light coconut milk? that’s the only kind i buy! 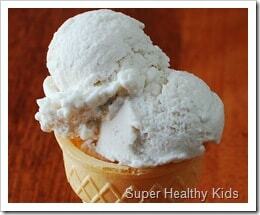 Could you make this recipe in an ice cream maker in a bigger batch? Or in popsicle molds? @Stacy- we just used enough to fill the bottom of the bag, only 1-2 cups worth. @amy & SJ – I’m sure you could if you follow the instructions for your ice cream maker. I don’t have one! @Meredith- It should, I usually buy light as well.